Newport is one of the regions oldest and most distinct communities. Check out how the city of Newport is applying community vision and development realities as a catalyst for redevelopment. Get a sneak peek at ReNewport - the community based quality of life plan and discover with the Catalytic Fund residential and commercial real estate opportunities. When we reflect on all of the benefits of being in our business, we first think of our employees, clients, and friends. Thank you for giving us the chance to do what we love doing. 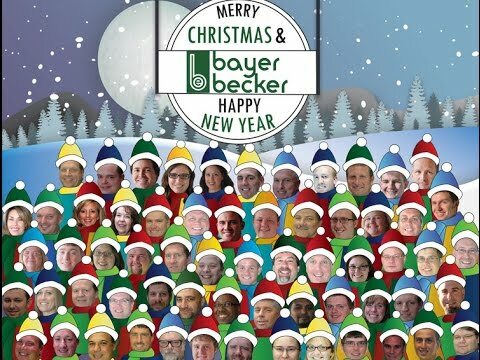 Build Your Professional Career With Bayer Becker! For over 47 years, Bayer Becker has provided professional design consulting services for the land development industry in the Greater Cincinnati area. 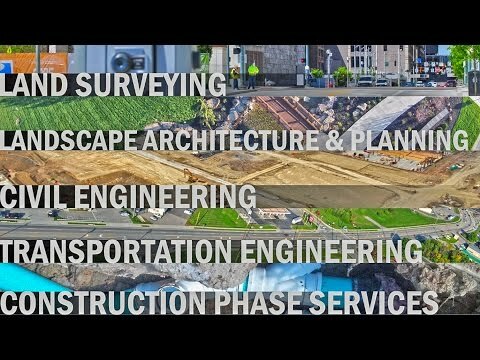 We offer Civil & Transportation Engineering, Land Surveying, Landscape Architecture, and Planning services for projects that cover a wide range of market sectors. 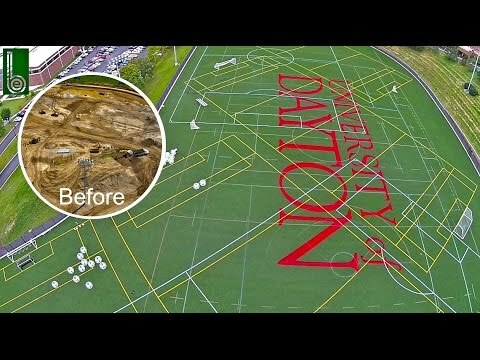 Bayer Becker's civil engineers and land surveyors took the lead in the design and installation of the University of Dayton's Stuart Field, which includes 222,465 square feet of synthetic turf fields built to accommodate a variety of activities for students. 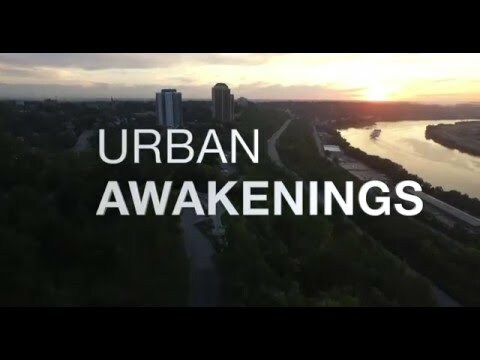 Check out this fly over video that also showcases before pictures of the project. The city of Cincinnati has acquired vacant properties in Madisonville's business district and issued a development RFQ which is due in early June. 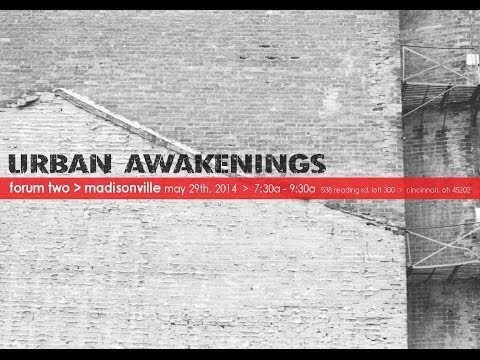 Join us for an inside look at this opportunity and discover how form-based code aims to be a catalyst for revitalization in Madisonville.